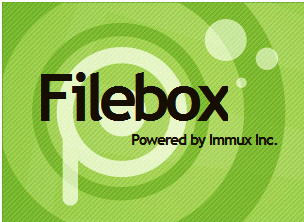 Free file hosting provided by Immux Inc.
HomeReviewsFree file hosting provided by Immux Inc.
Immux Inc. now started free file hosting service called as Filebox. 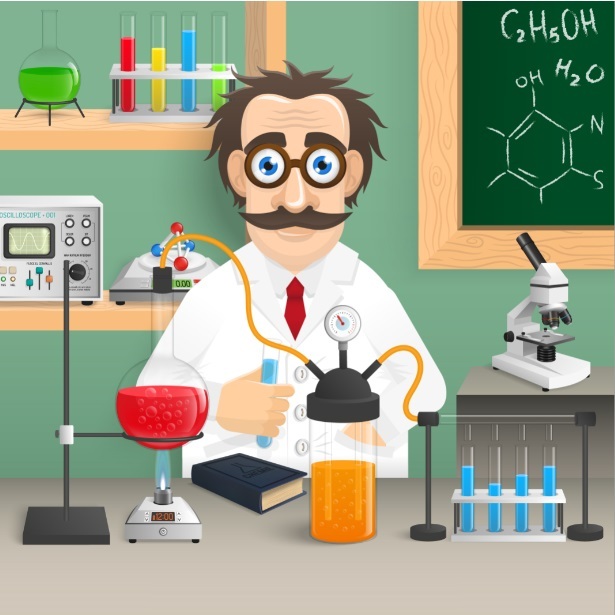 You can use standard file hosting feature. Premium feature currently not available.
" Register now Its FREE !!" Just a moment back i am searching the information on free file hosting and now i am here so much informative. People will surely find it useful.